High school students on a science field trip to Auckland are captured by white supremacist group NAB, whose target is American biologist Professor Meinhoff. He’s made a startling and dangerous breakthrough in molecular biology – a virus that could destroy entire ethnic groups if it falls into the wrong hands. The kidnappers want it. The students and their teacher, Bernie, get in the way. Time is running out as they try to escape the kidnappers, save the Professor, and ensure that NAB’s shocking plan doesn’t succeed. A story that touches on contemporary concerns in both society and science, Nanotech is an exciting and provocative young adult novel. 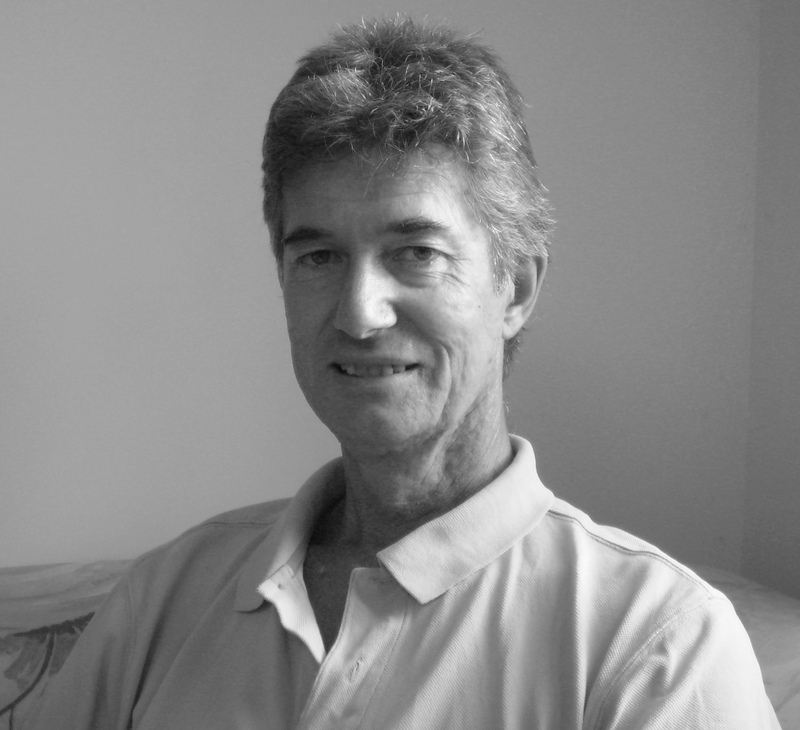 Denis Wright is a high school English teacher from Wellington who writes for teenagers because ‘when you have been teaching teens for as long as I have their voices come very naturally’. He still remembers when a character called Hamish Graham began whispering in his ear, which led to his first novel for young adults, Violence 101, winner of the Best First Book in the NZ Post Children‘s Book Awards, subsequently published in both Australia and the United States, and still taught in NZ schools. 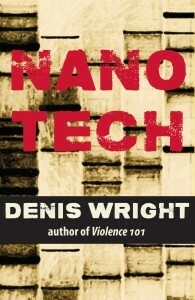 Nanotech continues Denis’ interest in writing unusual first person narrators who are forced into traumatic situations. However, he thinks that Nanotech’s Joe Baxter is easier to like than Hamish Marshall. Denis lives in Miramar, Wellington, with his wife, Julie, and psychotic Jack Russell dog, Stanley. He has two adult sons who also live in Wellington. When he isn’t teaching or writing Denis may sometimes be found running or fishing around Wellington’s endlessly interesting coastline. “The book doesn’t pull its punches on the odious nature of racism and accepts that kids and teachers have complex stories that are not always what they appear to be. While it isn’t a book that gives us answers, it takes us on a roller-coaster ride and provides a lot of thematic meat for students to get their teeth into.” — Martin Henry, PPTA News. Read the full review (review on page 10, along with an interview with the author). 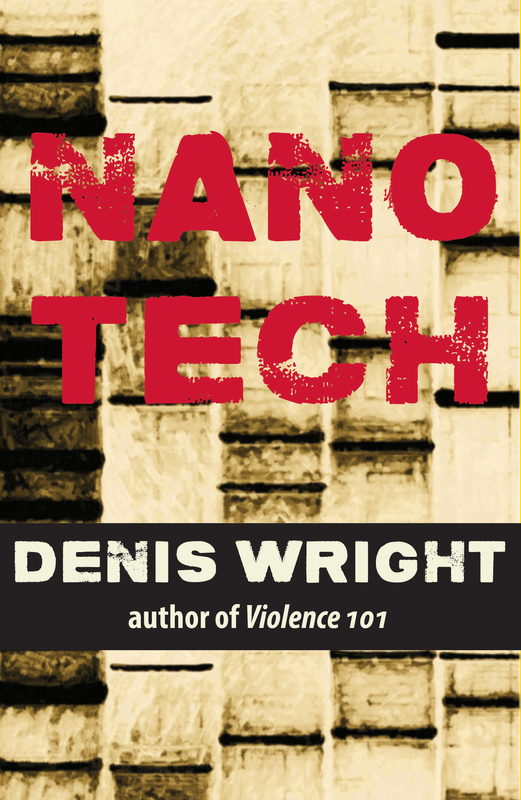 John McIntyre from The Children’s Bookshop, Wellington, reviews Nanotech.